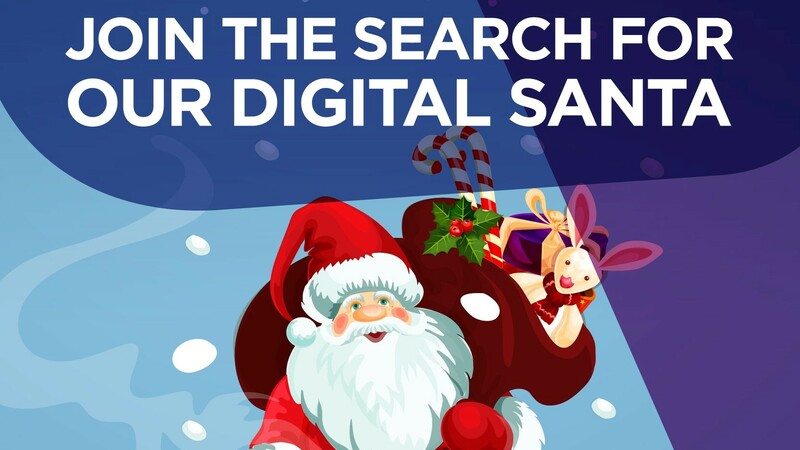 From Saturday, 1 December to Wednesday, 26 December, shoppers at Table Bay Mall will be able to experience the mall's new Festive App, which features an augmented reality (AR) Santa Claus. The Secret Santa feature on the mall’s app allows shoppers to scan one of eight different scenes with their iPhone or Android smartphone. Shoppers are encouraged to take a photo with Santa via the app and upload their favourite photo to the Table Bay Mall Facebook page for a chance to win a share of R4 000 in vouchers. Marketing manager Karla Linder says, "Shopping should not be a mundane task, but rather an experience that the whole family can enjoy together. And through our continued innovation, we believe we’ve achieved this and will continue to do so." Jono Duguid, digital marketing specialist at The Blue Room and project lead for the Table Bay Mall Festive App, says, "We’ve seen AR projects in the past, but the market in South Africa hasn’t been ready until now." He adds, "Thanks to advancements in smartphones, almost all smartphones can handle the technology smoothly – and with apps like Pokémon Go – AR is no longer a foreign concept to South Africans, but an exciting, fun space. We’ve been thrilled to work on this project with Table Bay Mall." 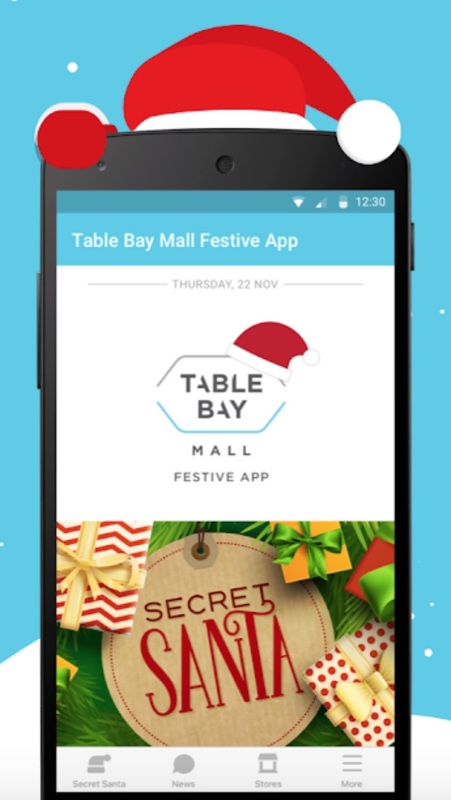 The Table Bay Mall Festive App is available for download from the iOS AppStore and Android’s Google Play Store from Saturday, 1 December. Shoppers are invited to use Table Bay Mall’s free Wi-Fi to download the app, as well as upload their photos with Santa to Facebook for their chance to win a share of R4 000 in vouchers. For more information, visit www.tablebaymall.co.za. You can also follow Table Bay Mall on Facebook, Twitter or on Instagram.